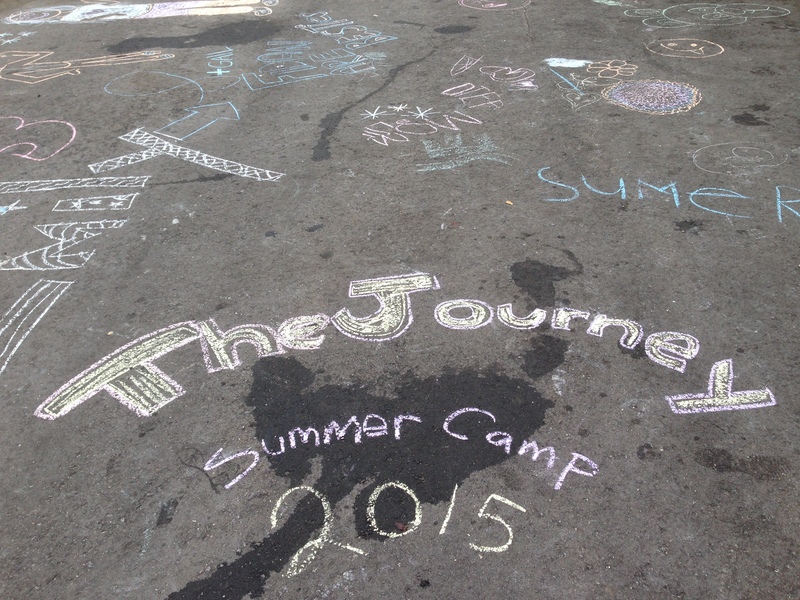 Every Summer from the second week of July The Journey runs a six week Summer Day Camp for kids in the community. In 2017 we were pleased to be able to offer two camps – one at our Ardglen Centre and the other at our Orenda Centre. Summer Day Camp is a great opportunity for kids to get out of their apartment or house and play games, create crafts, go on day trips and just plain have fun! It is also a great opportunity for parents to get a few hours break. Summer Day Camp is a very popular program and we generally fill the Camps in less than an hour, with a resulting very long waiting list. We offer two three week Camps (Camp A & Camp B), just so that more children have an opportunity to participate. We have some pictures posted on our Gallery Page right HERE.